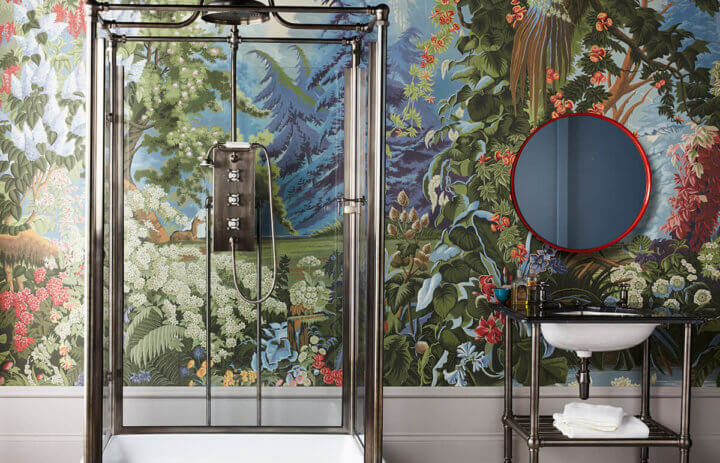 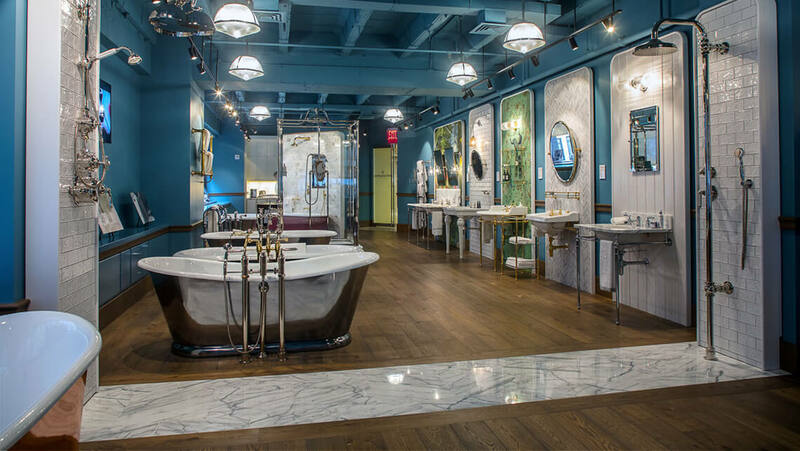 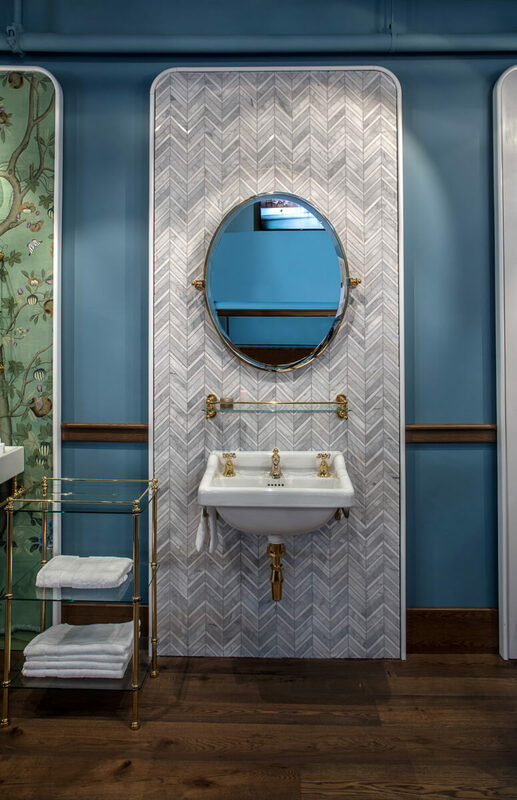 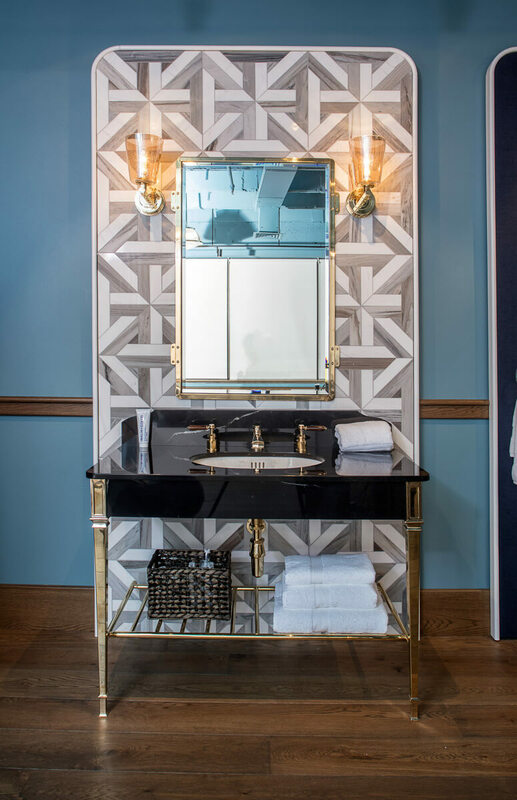 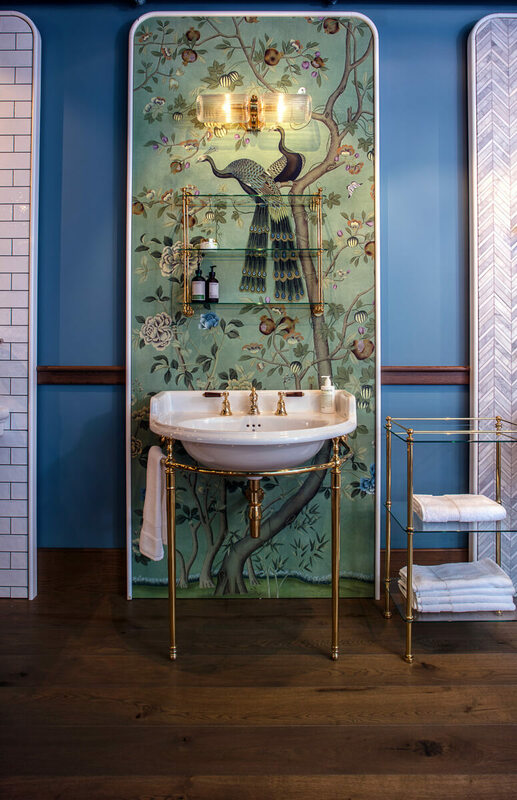 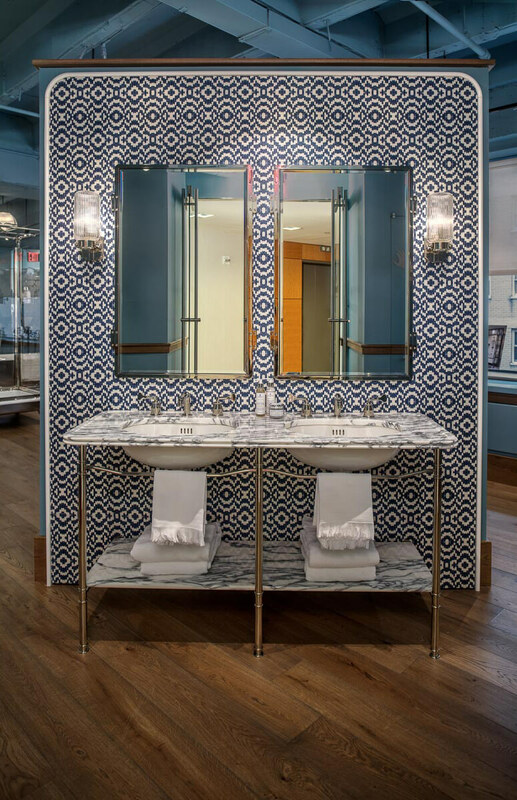 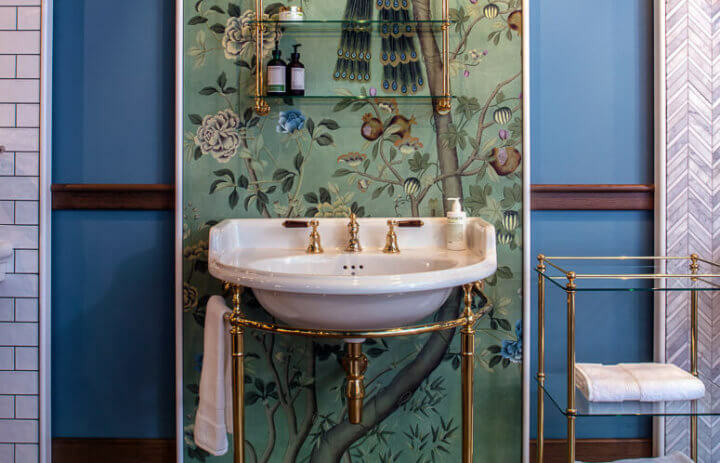 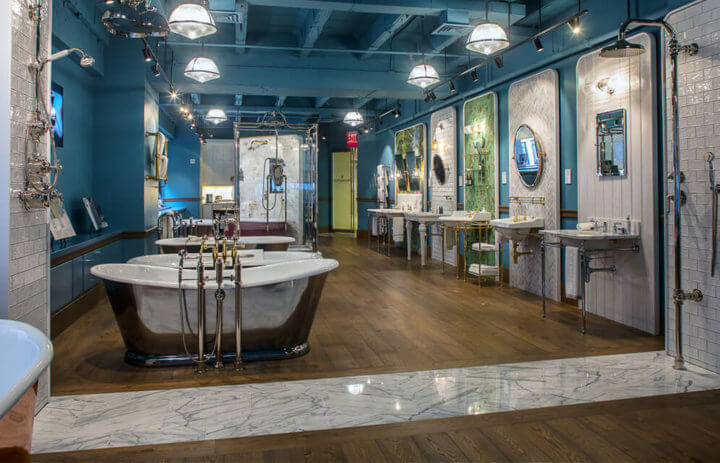 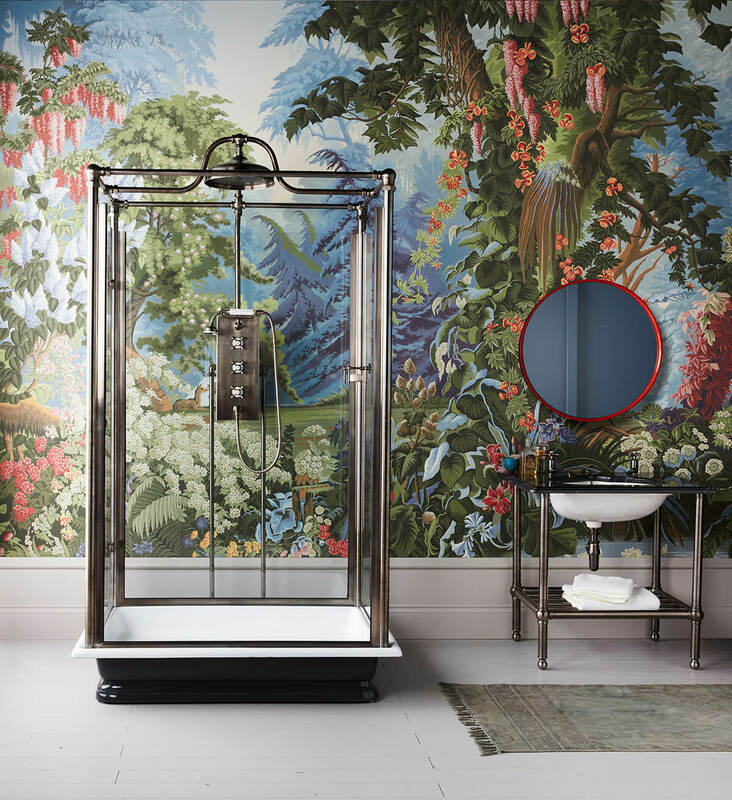 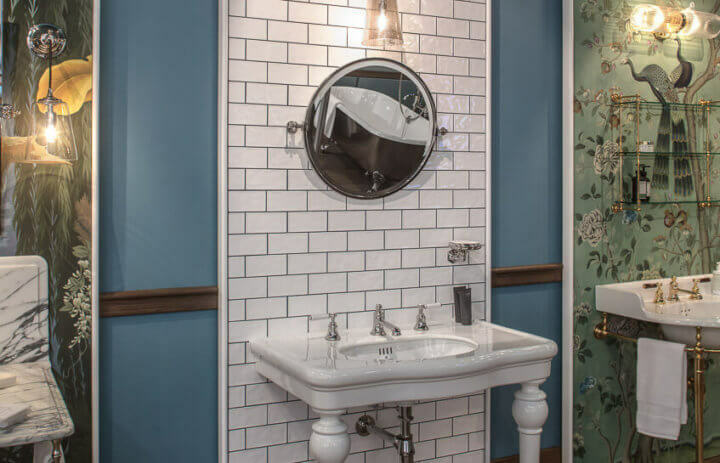 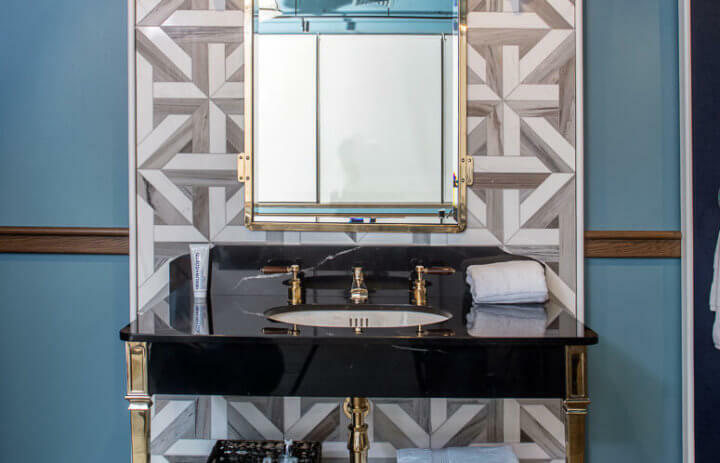 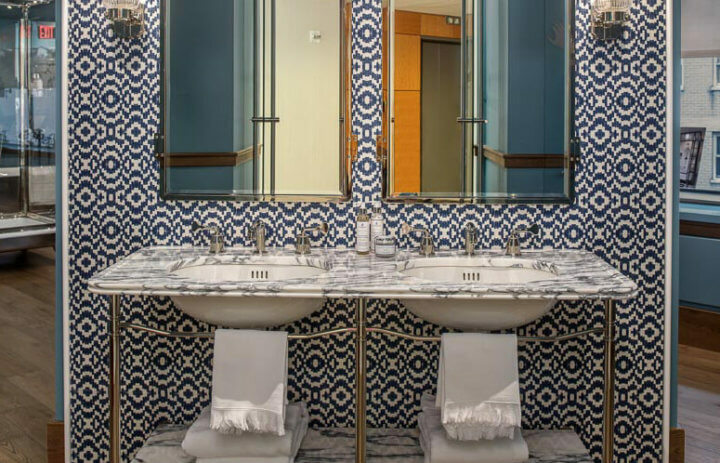 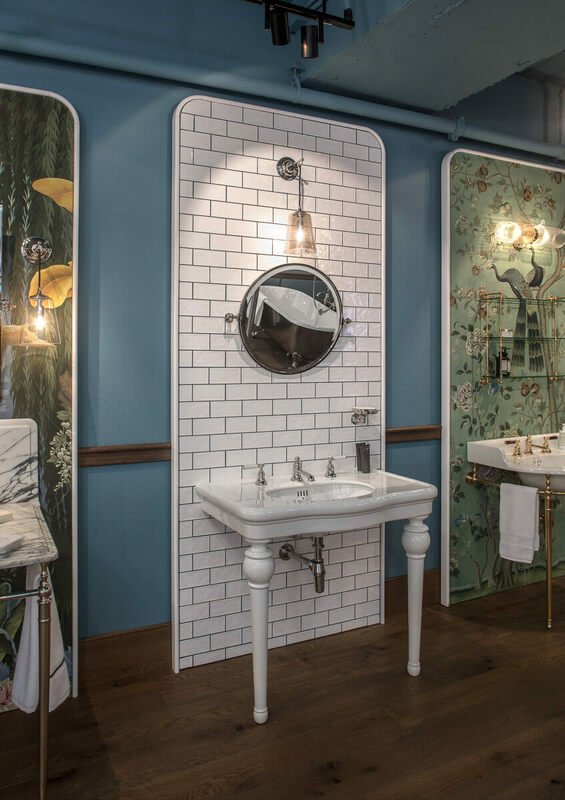 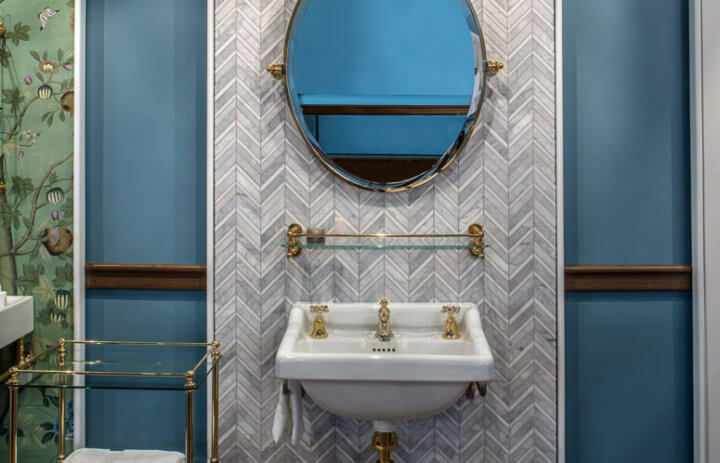 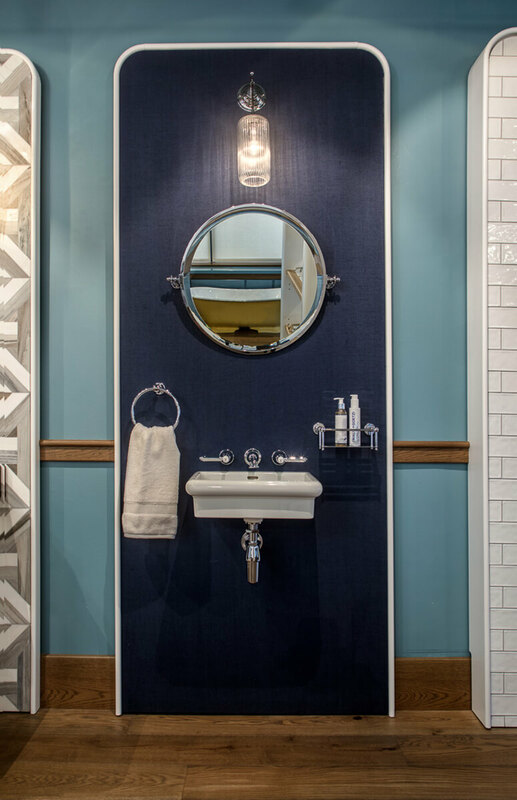 Drummonds very first standalone showroom in New York, bringing our unique style to the Architects & Designers Building in Manhattan’s Upper East Side. 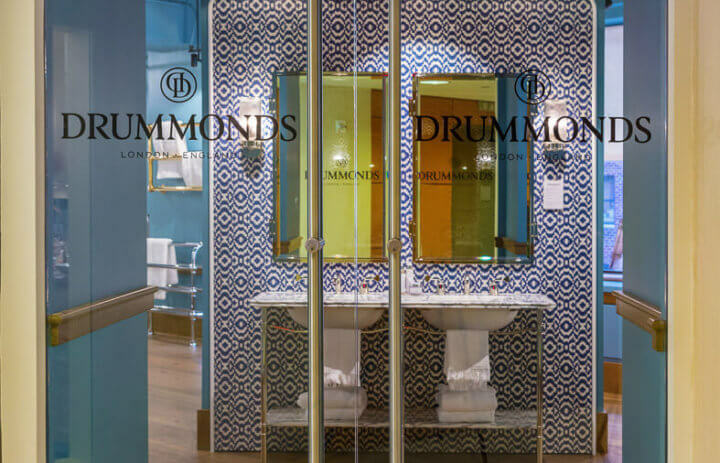 Drummonds chose to use our Bristol Tectonic boards with a Cornish Slate finish. 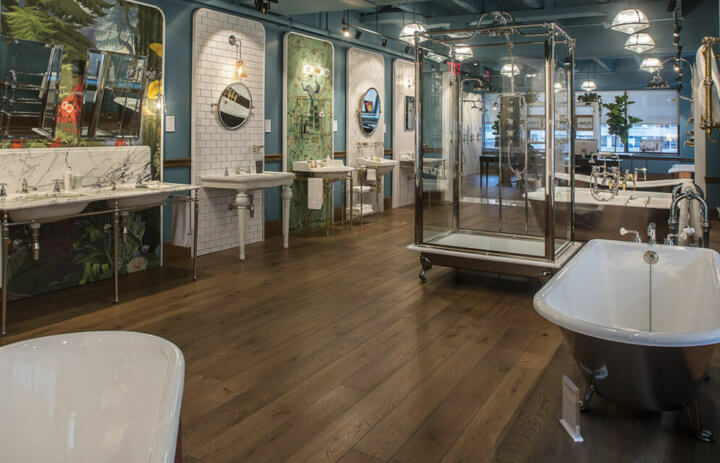 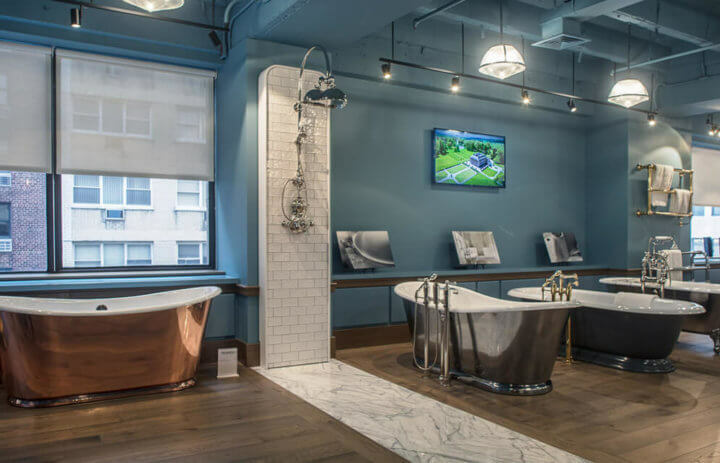 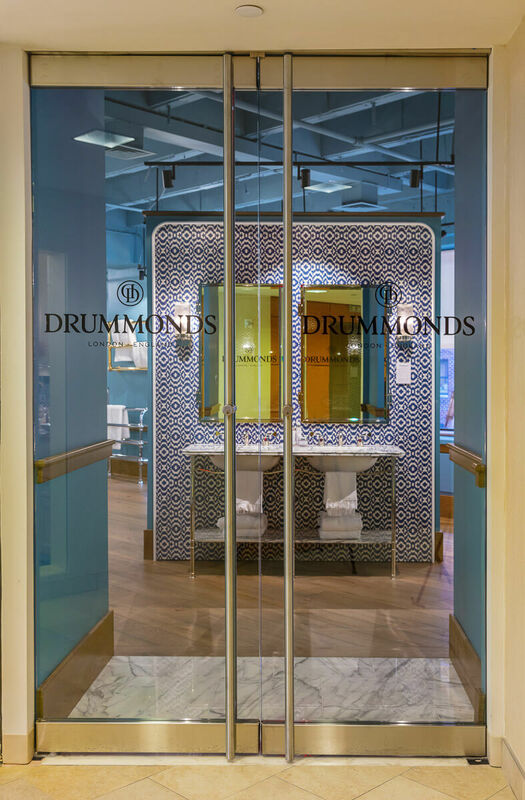 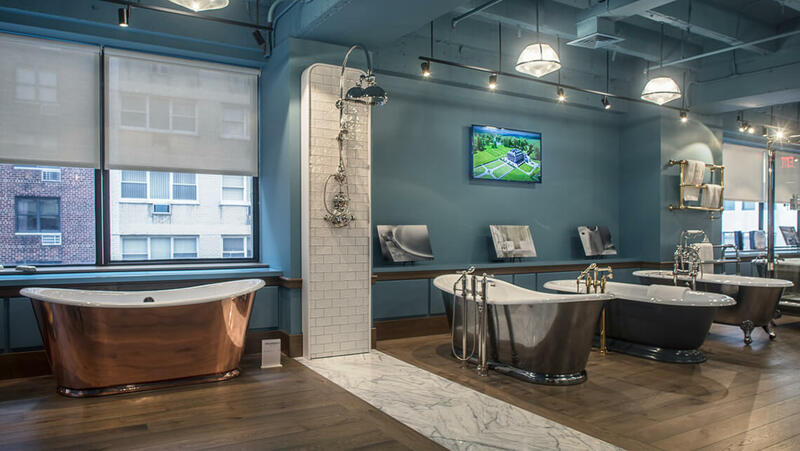 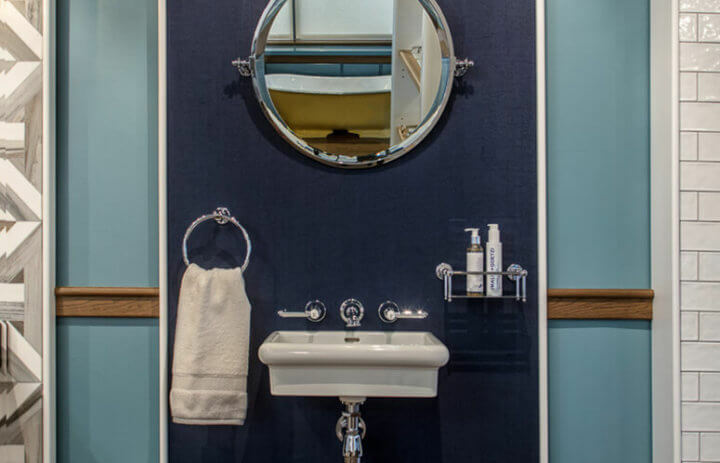 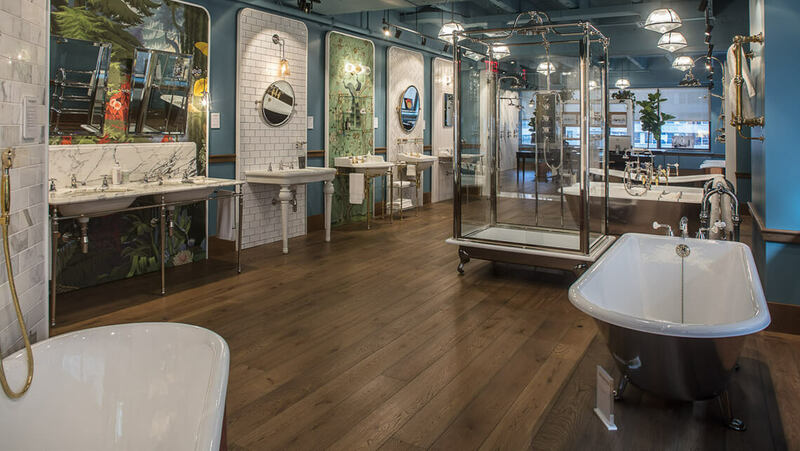 The new Drummonds Showroom can be found within the A & D Building, 8th Floor, 150 East, 58th Street, New York, NY 10155.